Andy Murray is considering an emotional Davis Cup appearance for Great Britain in Glasgow as the former world number one ponders his plans after his US Open exit. 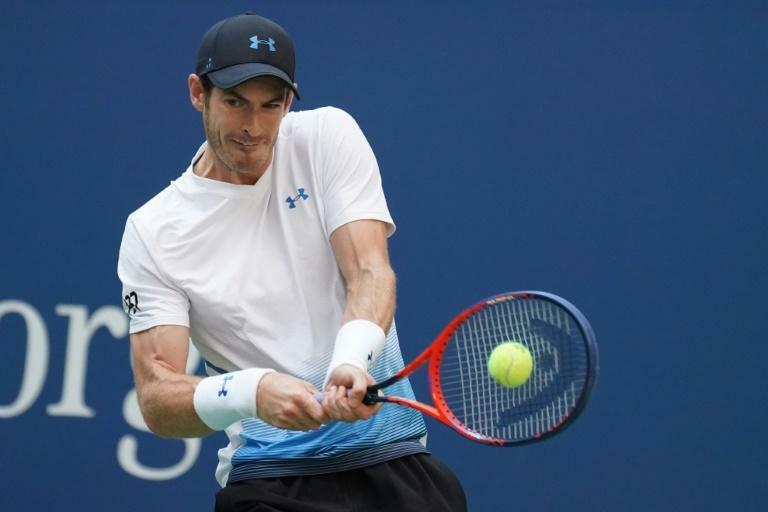 Murray was beaten in the second round by Fernando Verdasco in New York on Wednesday, bringing an abrupt end to his first Grand Slam appearance since last year's Wimbledon. The 31-year-old Scot has struggled with a serious hip injury for over a year and is not scheduled to return to ATP Tour action until September 24 at the Shenzhen Open, which will be followed by the China Open in Beijing. Murray, a three-time Grand Slam champion, has not played in the Davis Cup for two years, having led his country to the title in 2015. But next month's play-off against Uzbekistan at the Emirates Arena from September 14-16 could be his final chance to play in front of his Scottish fans in Glasgow. The changes coming into effect next season mean the number of ties Britain will host is set to be much reduced, with potentially several years between home matches. "I'd have to chat to my team because this is obviously a very important period in my rehab and my long-term strategy," Murray told the BBC. "Playing five sets takes a lot out of you, which I've obviously learned in the last couple of days, and the Davis Cup has also taken a lot out of me. "But there's a big part of me that would love to play and get the opportunity to play one last time in Glasgow."